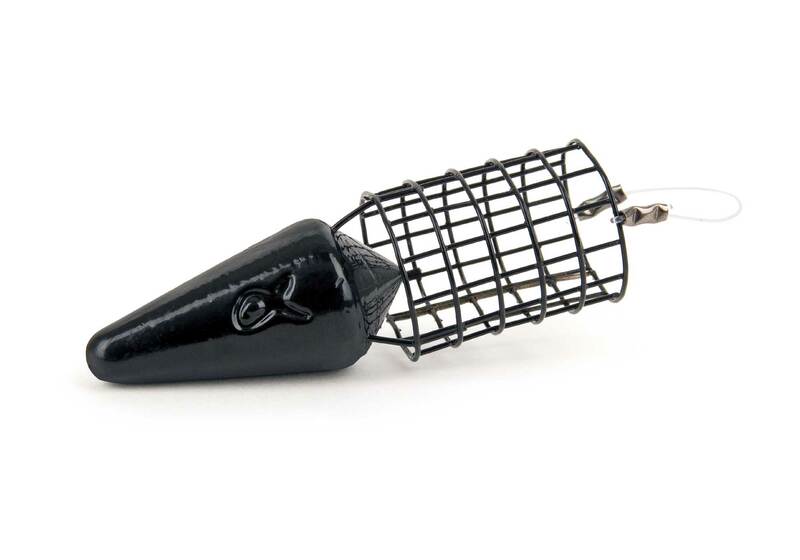 Designed for extreme long range fishing, the Horizon Feeders are aerodynamically shaped and cast like a bullet. The weight forward design and slim cage ensures that not only do these feeders go the distance, they also fly straight and accurately. The wire mesh of the cage is strong enough to handle the stress of impact. Available in weights from 40g up to 120g to cover all situations.